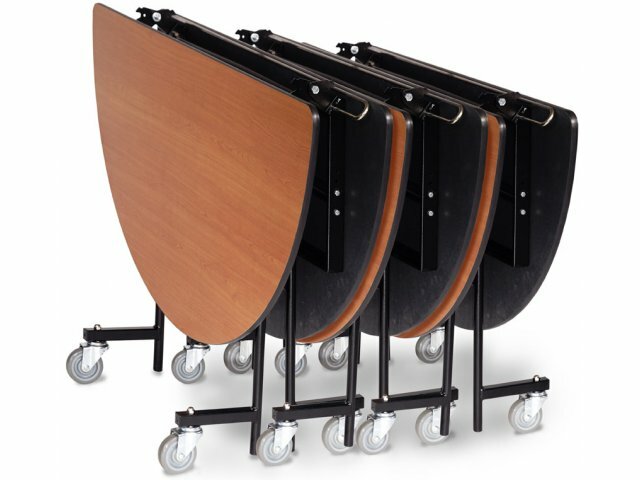 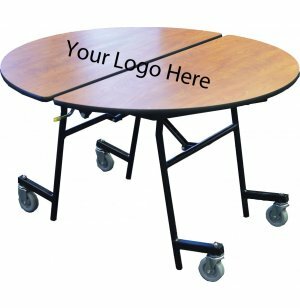 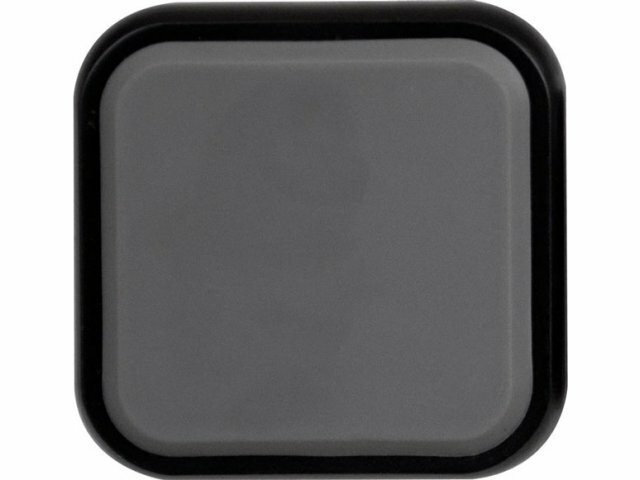 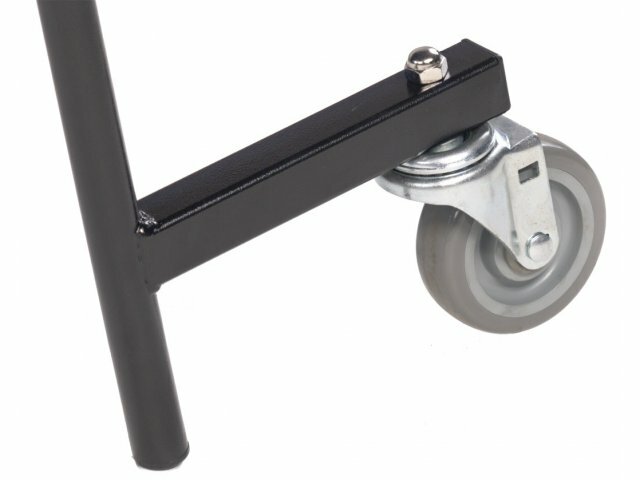 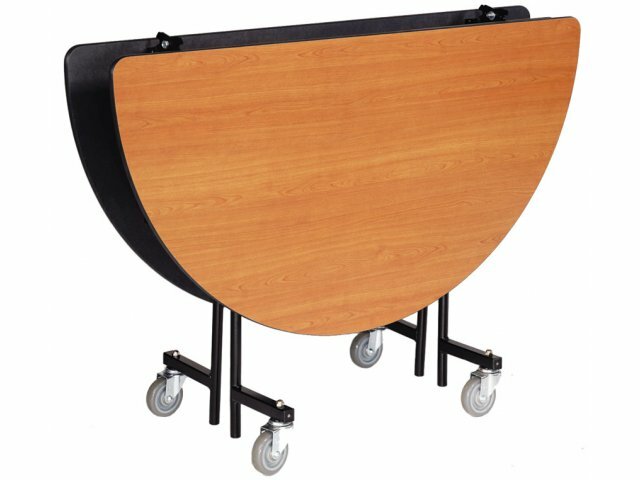 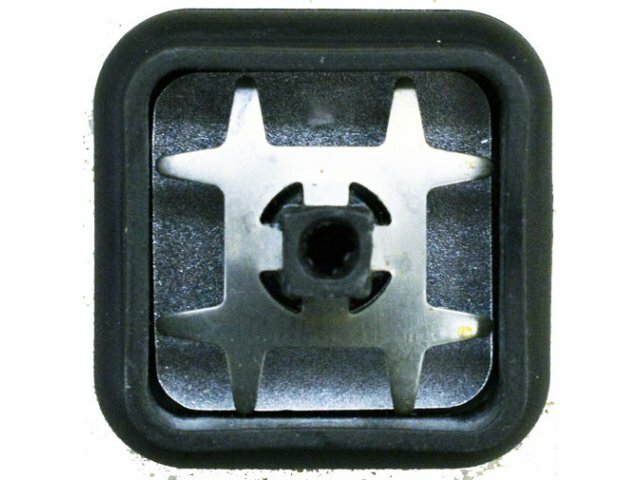 Stow-Away Folding Round Cafeteria Table 72" dia. 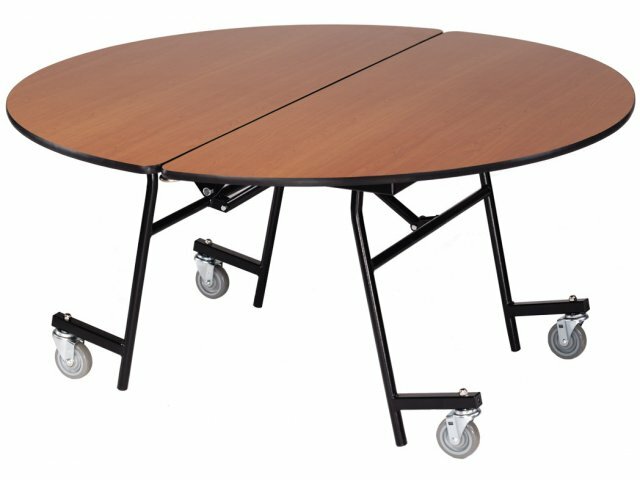 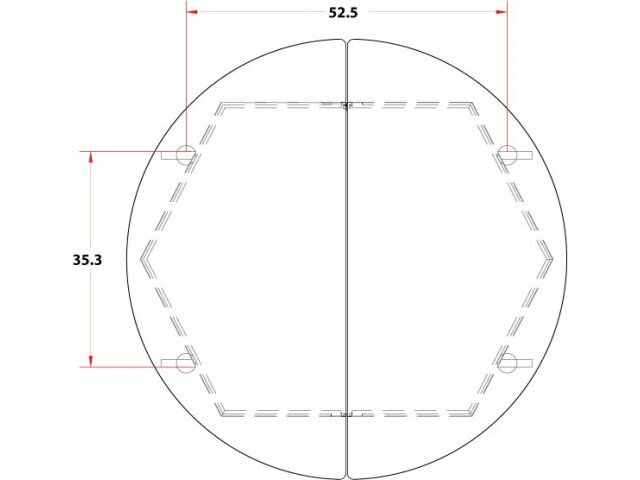 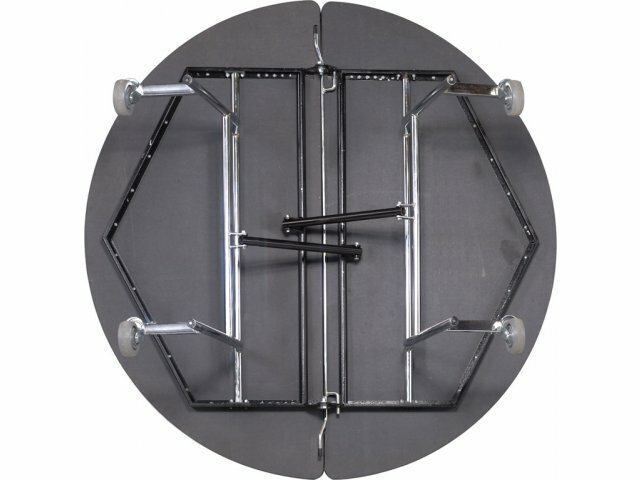 One great thing about round folding tables is they have a configuration that lets everyone see each other clearly. 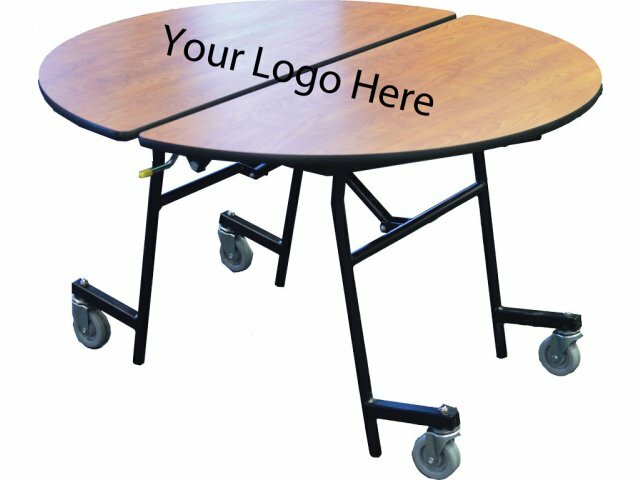 Compact storage makes these tables a great choice for those who are short on space.